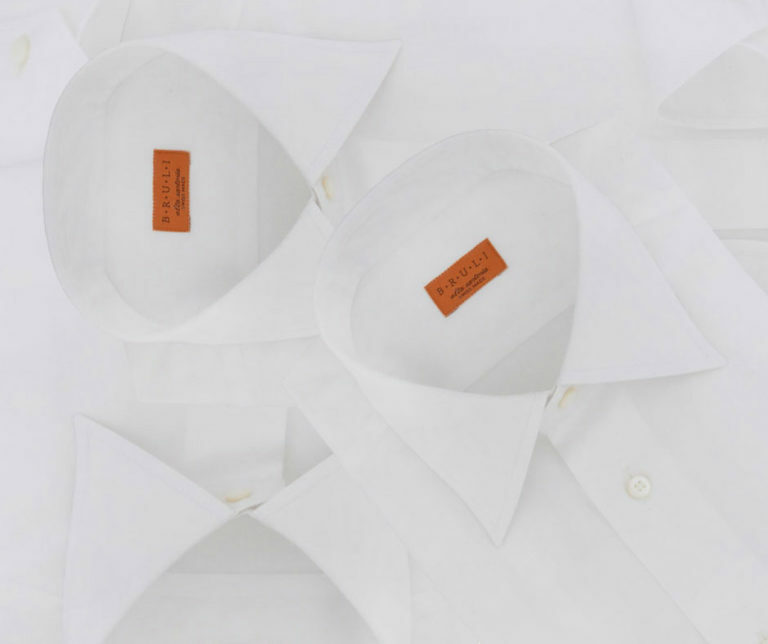 With a history of two hundred years, the classic white dress shirt has represented status, wealth and power throughout society. Different groups within society adopted the white dress shirt as a symbol of the values they wish to promote. For some, this was trustworthiness, for others, it was power. 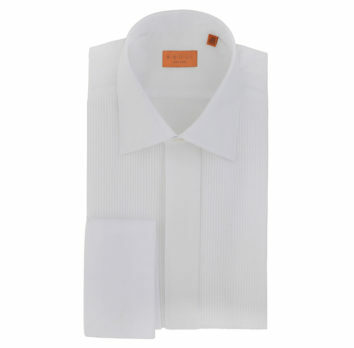 So today, when the occasion calls for a white dress shirt, it is really calling for the best white dress shirt. One worthy of its iconic status, yet suited to the wearer and the occasion. Simple, yet stylish. It’s superficial plainness backed by quality and dependability. 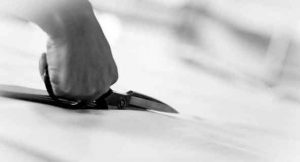 Take the following advice into consideration when buying your next white shirt, and you’ll be sure to stand out even if the room is full of black and white. The white business shirt is a never fail option for the office. Classic in appearance, its simplicity can be elevated to a whole new level by choosing quality fabric, designs and cuts. A cutaway collar will add a truly modern edge, the right tie brings it all together and perhaps cuff links to add your individual style. A simple change to oxford weave can make the look a little more casual, and by changing cuff style you have even more options again. For a truly formal dinner occasion, by which we mean black tie and tuxedo formal, you have the option to pull out all stops and dress to impress. Quality shirt makers will also ensure the look isn’t let down by plastic buttons, and will use mother of pearl instead. Nice! Taking the formality and style of dinner shirts one step further, lands us in the world of weddings. While the events themselves are not always as formal as in years gone by, the chance to dress up in the most elegant and formal attire, is rarely passed up. 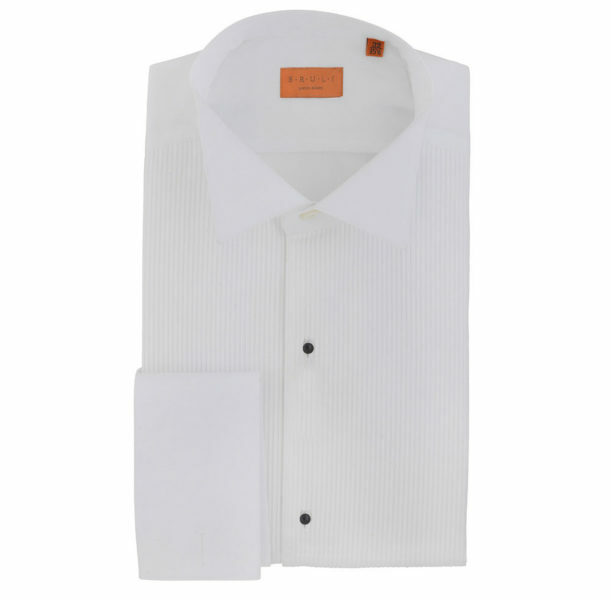 White dress shirts suitable for such amazing events are similar to the formal dinner shirts, but can now have the front pleats that have become symbols in and of themselves of formality and best dressed. Such a beautiful dress shirt will often have wing collars and double cuffs, allowing for cuff links to complete the look. Since we are in the “silly season”, and all manner of events and functions are filling our calendars, it might be the perfect time to get those new shirts now.